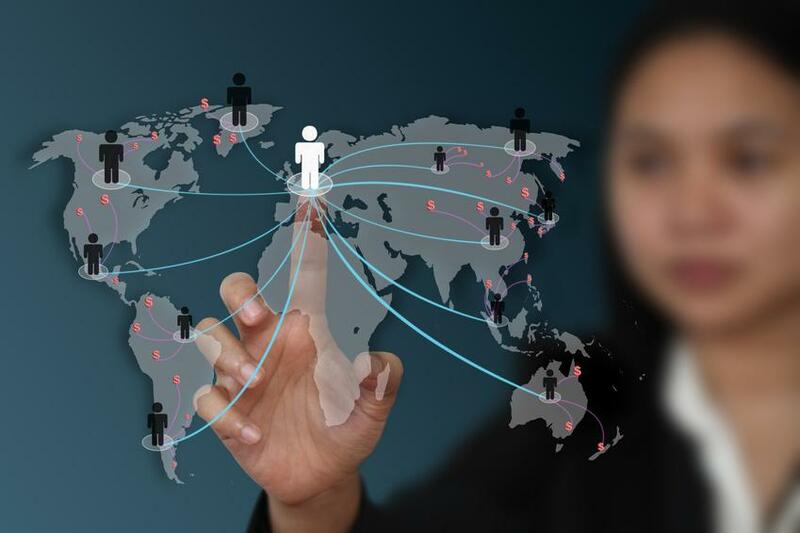 Small business firms are now growing little by little through gaining clients, partners and establishing connections and with the increasing number of workload and the stationary number of in-house workers acquiring online assistants help these business owners through and out. Online assistants or virtual assistants have long been in the business scene working from home based offices for small to large companies who gladly accept their contractual services. 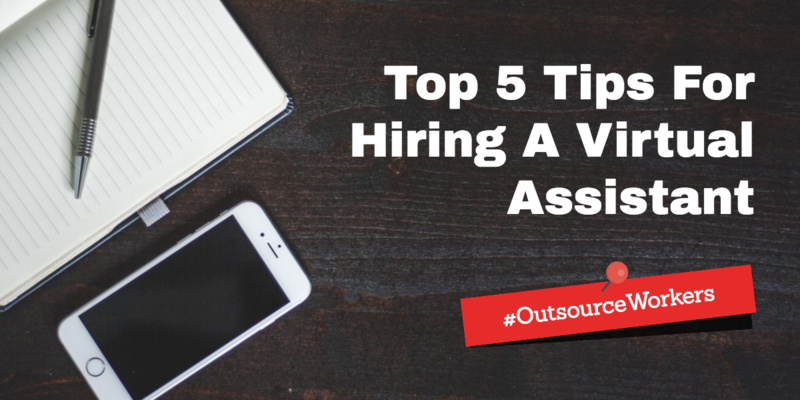 Now, as the boss who may have just hired your first virtual assistant (VA) here are 5 reasons to befriend your newly hired employee. Companies are built on a foundation strewn together by the fibers that are the employees. The strength of your foundation depends on how much your employees invest in you in return, as their boss. That means, mutual trust between the Employer-employee relationship must be greatly accounted for in order to build strong relationships starting within the company. Investing on that trust is an important factor in building a stronger foundation for the company. So loosen up a bit and have faith in your VA, he/she puts up with your very long to-do list for you, she is one of the fibers that will keep your company intact. 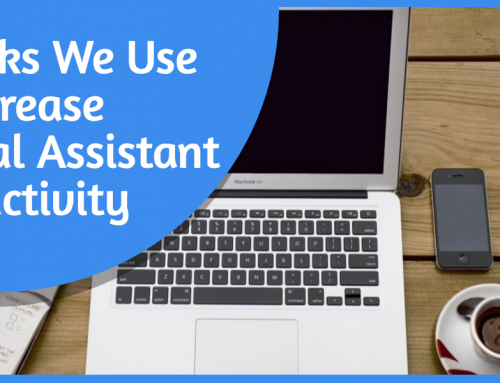 What tasks should your virtual assistant do? 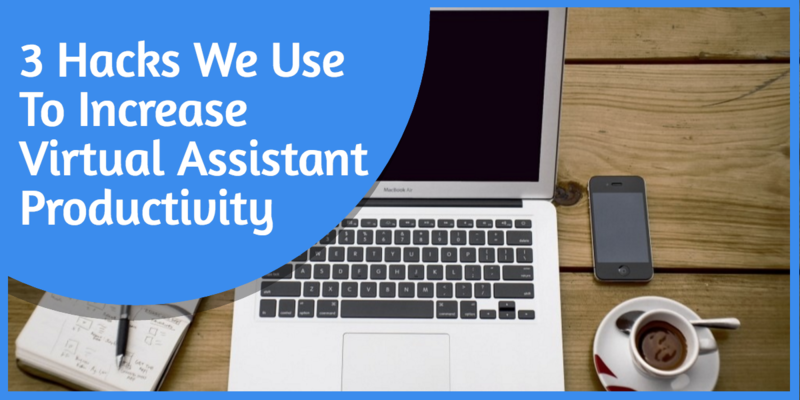 With the small size of the company the relationship between you and your online assistant lightly surpasses the employer-employee boundary. 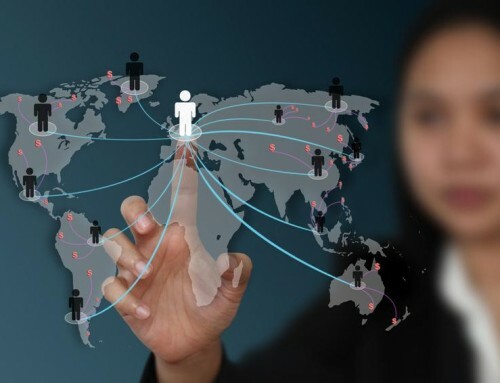 Because you are disconnected physically, you will communicate more which means you will be more connected despite the absence and you will understand each other regarding respective duties and standard procedures. You have hired a professional, trained by the qualifications set by their respective agencies. 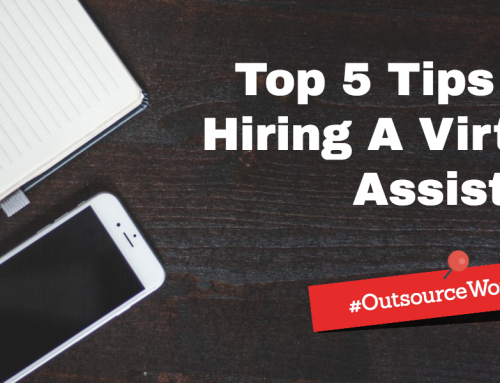 The reason you looked for an online assistant in agencies is because you will feel more confident that your soon-to-be VA will, as expected of them, perform well. And aside from agency-standard training, you will set your own standard operating procedures, for their performance, to which your VA shall be in compliance with. Do not underestimate their work, they do it for you. By now I think we’re entering the comfort zone quite a bit, right? No? Okay, let’s proceed to THE Frequently Asked Question (or so I am assuming you’d like to know) Virtual assistants VS Personal Assistants. Why is getting a VA better than a PA? Well, first and the most obvious is that having a Virtual Assistant is more cost friendly than hiring and providing for a Personal Assistant. For a businessman/woman handling a young company, budgeting is one of your top priorities but you’ll need someone to get rid of unnecessary tasks off of your hands like paperwork and getting your emails done. The clear advantage of acquiring the services of VA’s is that you wouldn’t have to worry about their office space anymore, being home-based they will work with you online as for Personal Assistants who you’ll have to pay full time and provide all the necessary office equipment. Bosses have different approaches to how they treat their employees especially for your young company which has just a number of workers. And when it comes to your online assistant, how do you get along? Do you establish an intimate employer-employee relationship or would you rather keep it simple and just give her tasks and let her finish it? 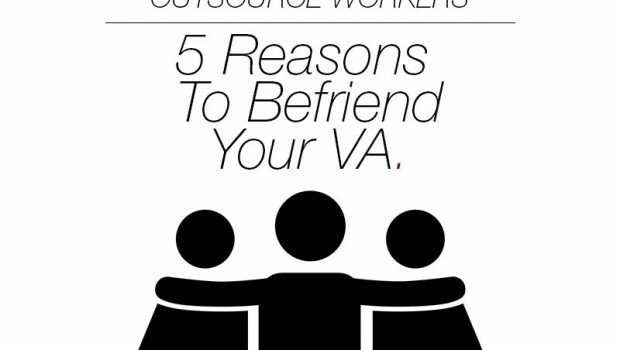 Your VA is your co-worker, healthy personal chats are encourage so both of you know how to improve on communicating with each other as well as for your VA’s performance. It is a must because, as I have said, you have to invest on building strong relationships within your company for its foundation to be strong enough for future advances.